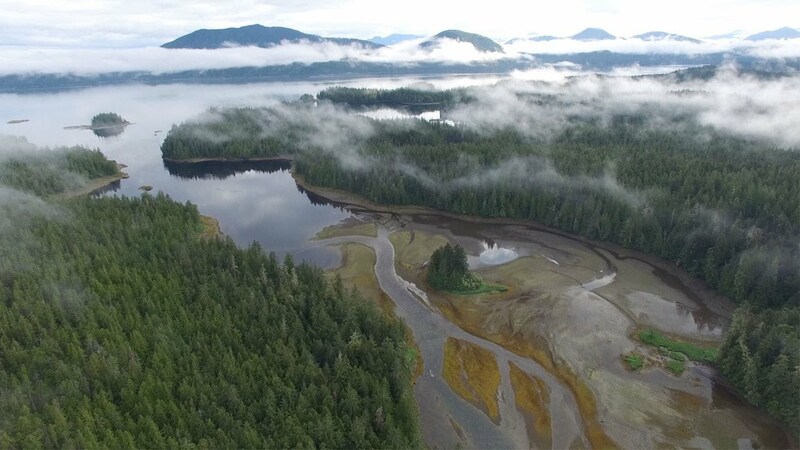 An ancient village has been discovered during an excavation on a remote island in British Columbia, Canada. It is believed to be one of the oldest human settlements ever found in North America. 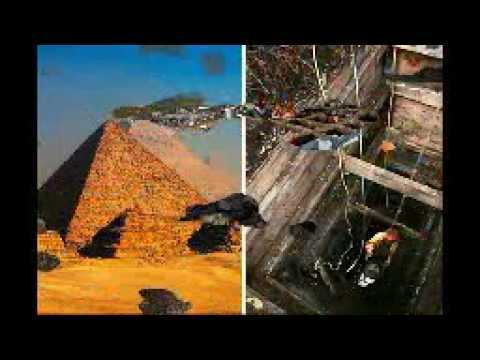 It is estimated that this settlement is even older than the Giza pyramids. Researchers from the Hakai Institute and the University of Victoria, with local ‘First Nations’ members did the excavation. Artifacts found by the archaeologists included remains of charcoal, tools for creating fires, fish hooks, and even spears for hunting animals. On analyzing charcoal found during excavation, it was estimated that the settlement was established about 13,613 to 14,086 years ago. This means that this is evidence of the oldest human settlements in North America, which are twice as old as the invention of the wheel and three times older than the Pyramids of Giza. Looking to Crack a Safe? This 3D-Printed Safe Cracker Only Costs $150.